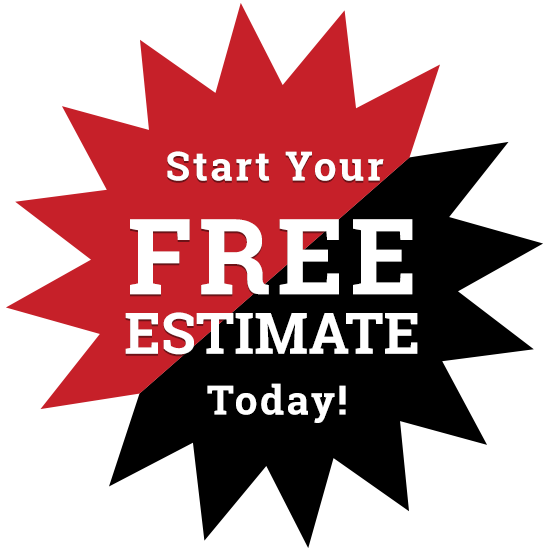 Free on-site estimates, film consultation and professional installation. Improve the look and comfort of your building while increasing your energy efficiency with window film and window tinting here in the Minneapolis MN area. All of our commercial films come with a 15-year limited warranty on both the film and the workmanship. Our commercial window films can assist with as many as 9 LEED Certification points, and the energy savings provided by Vista films can also assist buildings with their Energy Star Labeling requirements. How do you find ways to reduce load demand before completely replacing HVAC systems? See this artical in Boma. If you’re concerned about your carbon footprint, our Performance Films offer a positive environmental impact, typically providing 14-plus years of greenhouse gas reductions after accounting for the product’s total carbon footprint. Upgrading current windows with LLumar or Vista architectural films ((Eastman Chemical Company) produces less than 1 pound of carbon dioxide equivalents (CO2-e) per square foot which is 70-115 times less than the carbon footprint of replacing current windows with new vinyl or wood framed low-e windows. 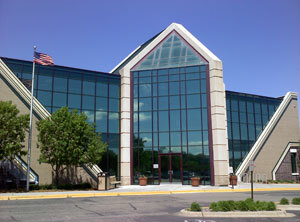 Free on-site estimates for commercial window film in Minneapolis, MN. We’ll provide you with samples, explain the different types of window film to find the best fit for you, and give an exact price quote for the installation. If interested, please call (952) 226-2000. Click here to see Energy Savings Calculator for Commercial Buildings. See our gallery for the installations we have completed for window tinting in Minneapolis, MN. Our window films can assist with as many as 9 LEED points.